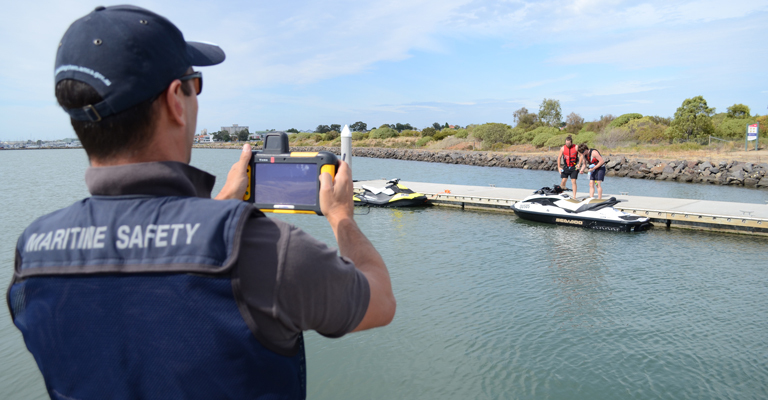 In 2015, Maritime Safety Victoria, in partnership with Victoria Police, produced a three-year action plan to improve Victoria's boating safety record. The two agencies share a common vision: that every boater should return home safely from a day on the water. And both acknowledge that to achieve zero fatalities a collaborative approach from all in our community is required. The aim is to reduce the number of serious incidents and, when incidents do occur, reduce the severity of injury by management of the incident within survivable levels.